DAVID Hasselhoff is so rock and roll. And now you can roll him into your room and rock him gentle as you straddle his back and surf along to his greatest hits as a woman in red tosses salty water in your face. 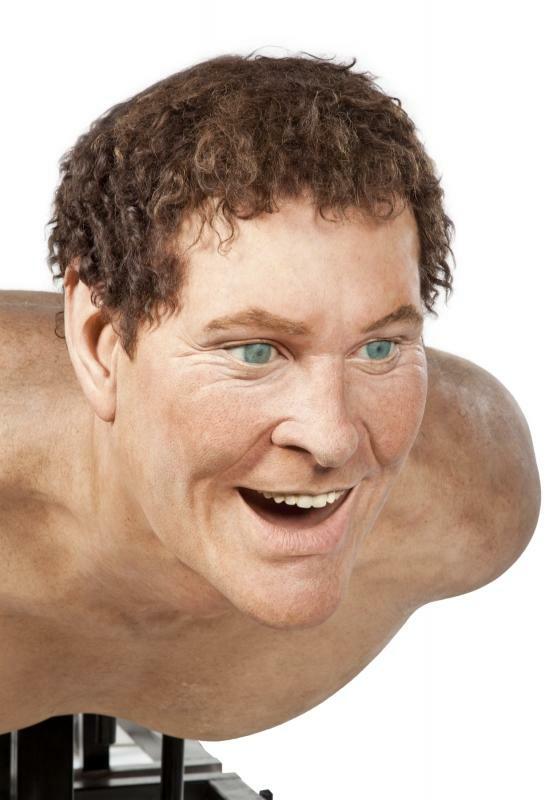 You see, David Hasselhoff is selling a David Hasselhoff statue he owns at a Beverly Hills auction. 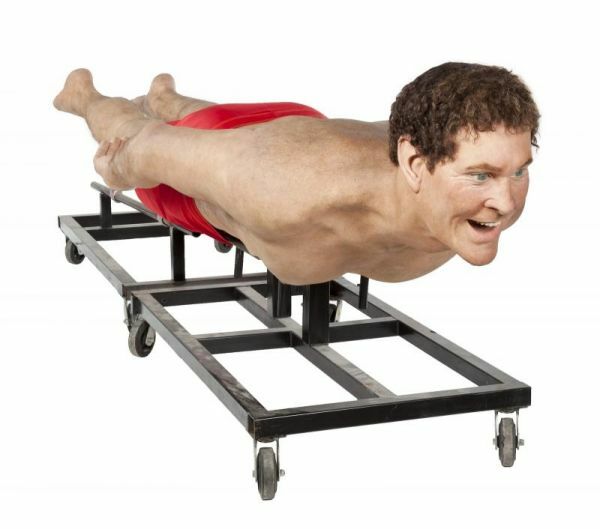 An oversized model of David Hasselhoff wearing red lifeguard trunks in a swimming position, modeled after his character in Baywatch (NBC, 1989-1990, and syndication, 1991-2001). The life-like model was used as a prop in The SpongeBob SquarePants Movie (Nickelodeon, 2004) in which Hasselhoff, who plays himself, swims across the sea with SpongeBob and Patrick on his back and was also part of the red carpet event for the Comedy Central Roast of David Hasselhoff (Comedy Central, 2010), where various celebrities were seen taking photographs with it. The oversized figure comes in two parts and is propped up on rolling metal racks. Approximately 167 by 54 by 54 inches.